The Senator representing Bayelsa East, Ben Murray-Bruce on Friday, disclosed that President Muhammadu Buhari was expected back in the country next week. Murray-Bruce also hinted that there will be a high-powered meeting between the Senate and the President when he returns. In an interview with Vanguard, he lamented the continued hardship in Nigeria and how the country was lagging behind in its development. The lawmaker said: “Nigeria has not really made any progress in the last 2 years. I think we are in big trouble right now. 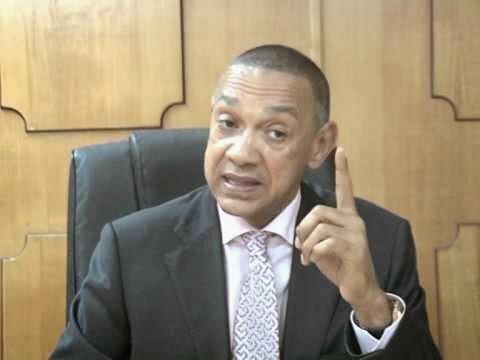 On the issues to confront Buhari with, Senator Murray-Bruce said it was all encompassing. “All the issues affecting the country. This is my proposal. I am going to sit down with the Senate President and say, look, let’s sit down with the President. “He’s not an APC President. He’s president of Nigeria. So, I don’t want to say APC governors, senators seeing him. He should see Nigeria not APC. This is what I am gonna request, hopefully it will be granted and we are gonna have a conversation. “Everything agitates my mind. The economy is in trouble, there is inflation, unemployment, schools, every year, a million kids cannot go to school. Automobile policy of Nigeria is 1922 policy. Mass transit policy is 1825. Our educational policy is 1942 policy. Are you kidding? We are in the stone age. These are not caused by him. “I don’t want to accuse anybody but previous government did a lousy job. You have a educational policy set up by the colonial masters, have you changed that? Do you have a policy on Power, Health? Name one rich man who does not send his child, or himself to be treated abroad. You spend millions of Naira in Ghana every year on education. You have the health stories in India. “So, what is going right? That has to be dealt with. We need to discuss it. I am not a critic, not here to run down anybody but I have a solution to our problem,” he said.